As a result, we get characters like Vulture from Spider-Man: Homecoming speaking out about class inequality, Black Panther’s Killmonger decrying the worldwide oppression of black people, or Infinity War’s Thanos being driven by fears of universal overpopulation. One of the ways these movies do this is by sublimating the social conflict to a personal one. 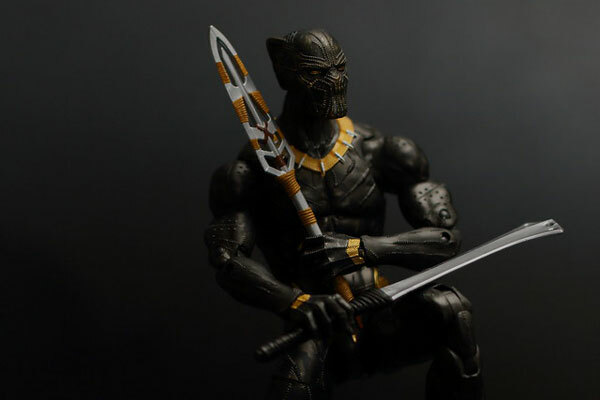 While Black Panther’s Killmonger is angry with Wakanda for its isolationism, which left him on the outside, the focus of his anger is his cousin T’Challa, who he battles for leadership. Further, even though T’Challa eventually succeeds, “instead of taking any strong stance against structural inequality in other nations, he…builds some outreach centers.” And, while Infinity War tackles overpopulation, it ignores overconsumption, which might make some of its viewers uncomfortable. Aquaman’s Ocean Master seeks to protect the ocean from the polluting surface world but is driven by beating his half-brother to the kingship. Schindel asks, “What will we see next? A ‘villain’ fighting on behalf of refugees? One who advocates for the redistribution of wealth? One who targets police who kill innocent people?” Let’s hope so. Schindel asserts that while Hollywood sublimates social conflicts to avoid alienating viewers, viewers see the radical social messages in the story. The success of these movies may also be driven by people of color who are elated to see their stories onscreen, and perhaps, like me, wishing for them to go even further. The “angry mob” is well-tested rhetoric, and if you don’t recognize yourself in it…well, that’s on you. Maybe it’s time we started to claim it and use it to our own ends.